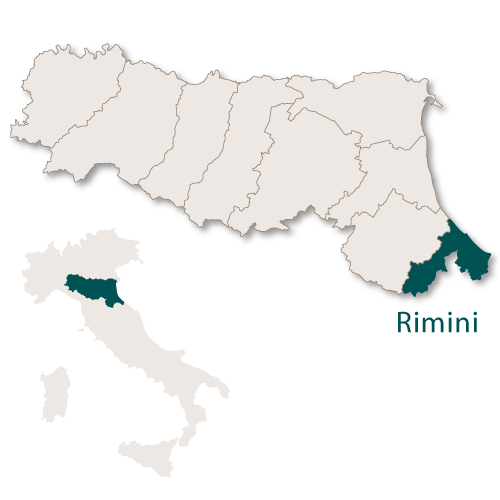 The province of Rimini has an area of 863.58 sq.km and borders the province of Forli-Cesena to the west, the region of Le Marche to the south with the rest of its borders being on the Adriatic coast. The gently rolling hills which are never far from the coast, greenery and beautiful villages steeped in history make this a very pleasant province to visit. 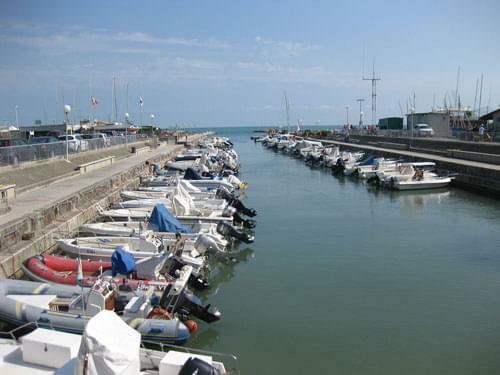 Above all the province of Rimini is well known for its well equipped, high class seaside resorts. The long beaches are wide and sandy and the sea is clean with a gentle gradient which makes them suitable for all ages. This stretch of coast has been the most popular holiday spot in Europe for over 150 years. 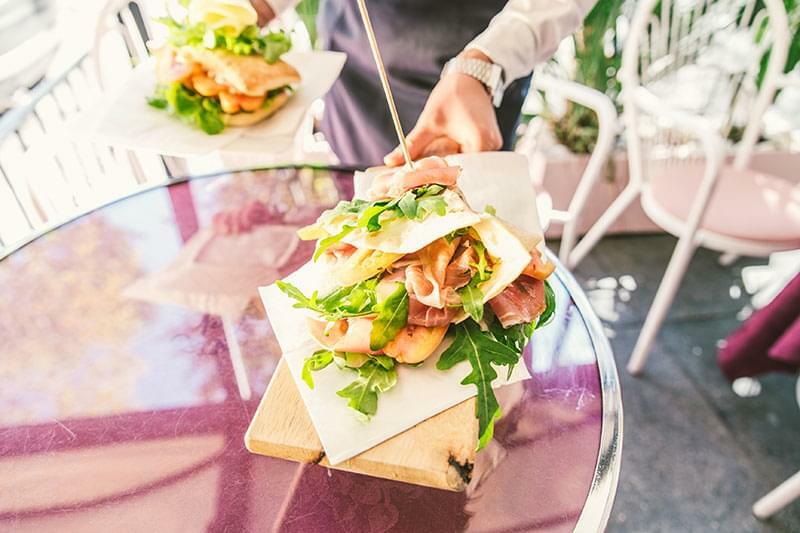 For those who prefer a quieter holiday then Cattolica, only a short distance from Rimini, is an excellent choice. Still with beautiful beaches and good facilities but without the night life and crowds of the larger resorts. The resort of Cattolica was much favoured by Lucien Bonaparte, the brother of the French Emperor. The 13th century Church of San Apollinare. The Malatesta tower which was erected in 1490. An aquarium 'L'Acquario di Cattolica Le Navi'. A museum and an art gallery. 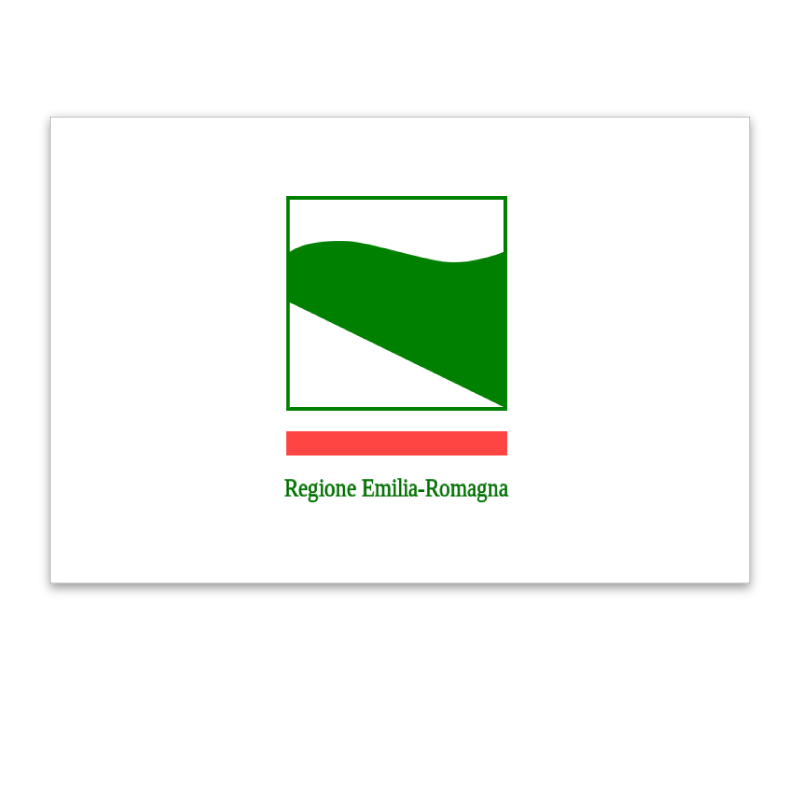 There are many really pretty villages in the province of Rimini in Emilia Romagna. 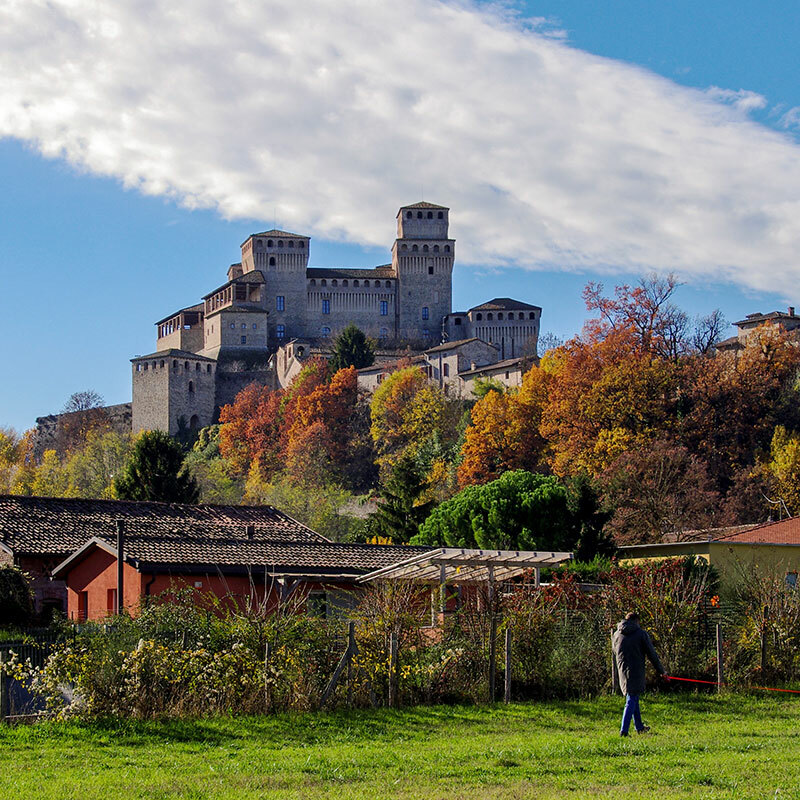 These villages are all small, all rich in history and nearly all of them have either a well preserved castle or fort or both. Information is not readily available but they are dotted around a small area so it would be a nice short adventure to set out to discover some of these amazing villages that time has forgotton. This is a small, coastal resort but is famous for being the home of the Misano World Circuit Marco Simoncelli. A coastal resort which is very popular with young people as there are very good facilities for them and an active night life. 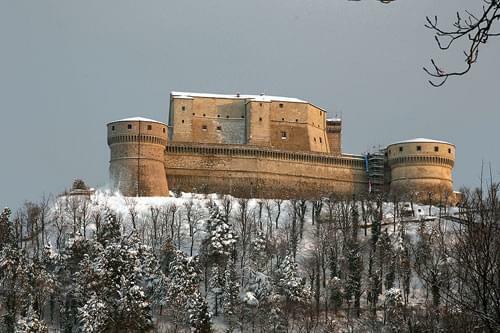 This town is home to the large and impressive fortress 'Fortilizio' which was designed by Francesco di Giorgio Martini. This is another small town which is well worth visiting. 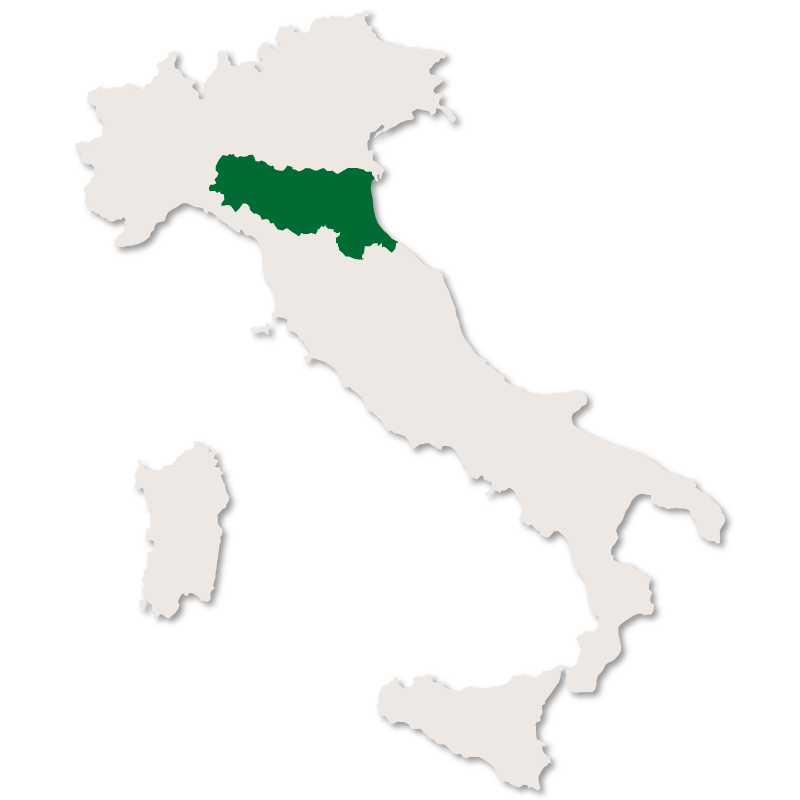 It holds an annual festival, usually in July, called 'Santarcangelo dei Teatri' which is an international event promoting contemporary theatre and dance. A Triumphal Arch which was built in the latter part of the 18th century and stands just behind the Town Hall which was built almost one hundred years later. The 18th century Collegiate Church. 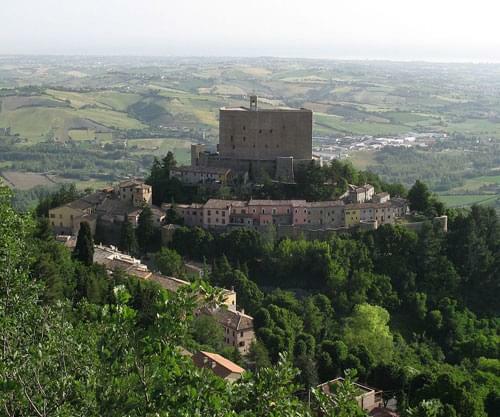 The castle of Cerreto can be found here and is considered to one of the most outstanding in the whole of the province of Rimini. 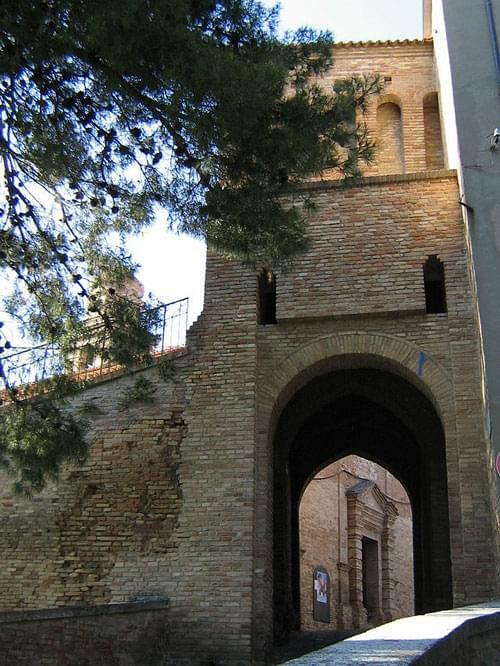 Porta Marina which is a fortified gate, along with the other fortified entrance gate of the town, Porta Montanara. Torre Civica, the 'Civil Tower' in the town centre. The church of San Biagio which houses some interesting works of art. The Town Hall which was built on top of the ruins of an ancient castle.